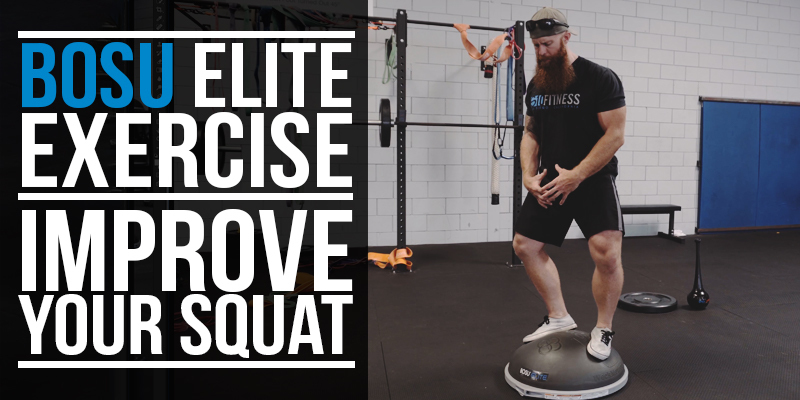 Chris Daly of S10 Fitness explains the importance of priming with the BOSU Elite to improve your squat. 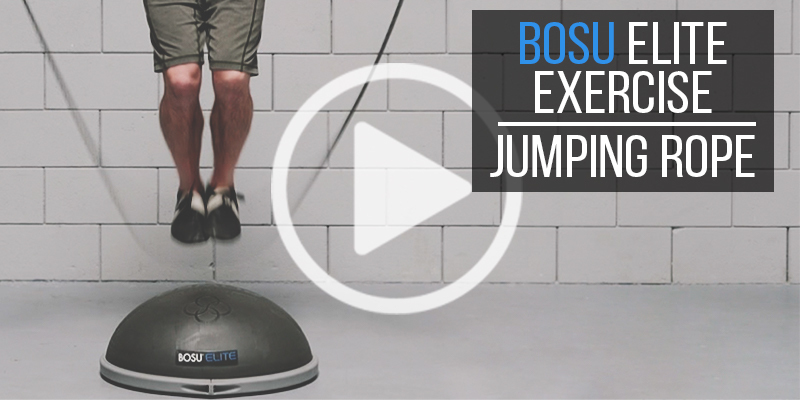 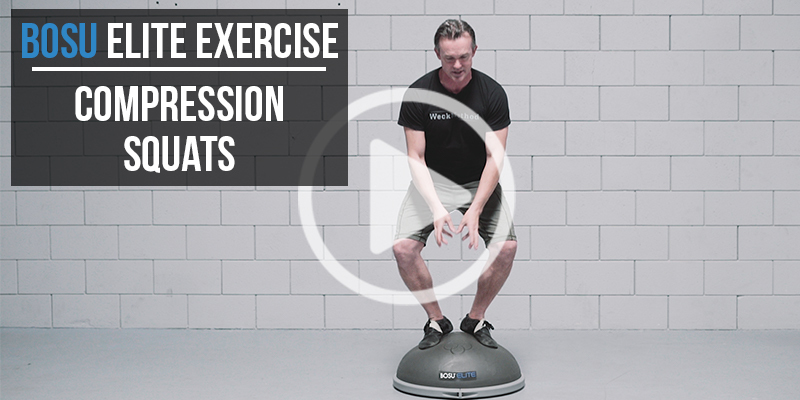 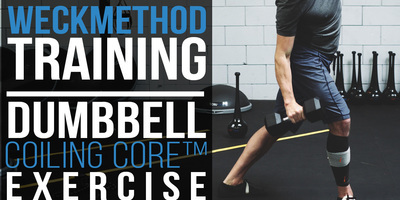 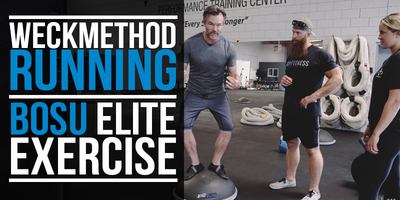 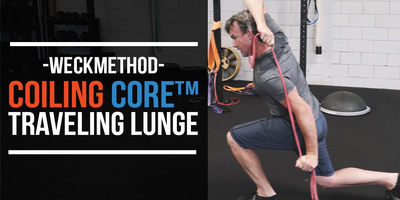 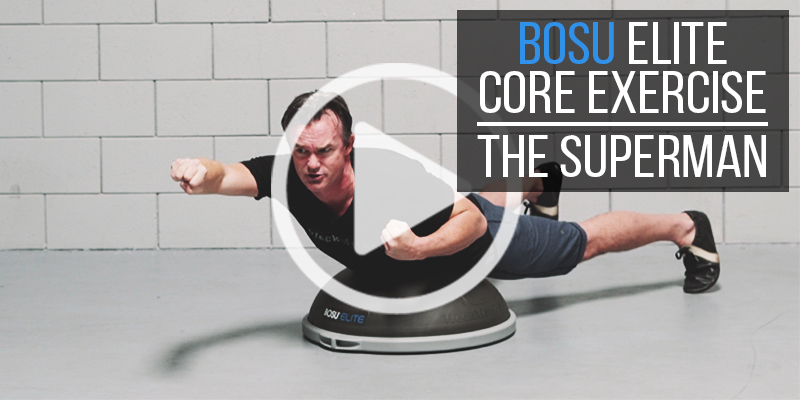 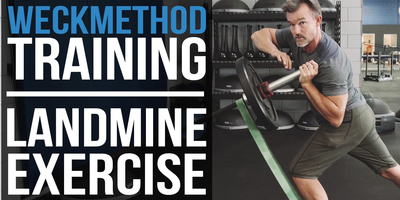 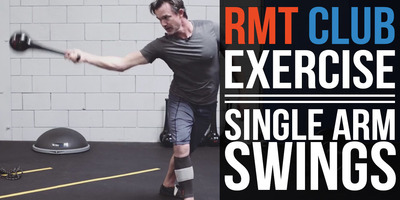 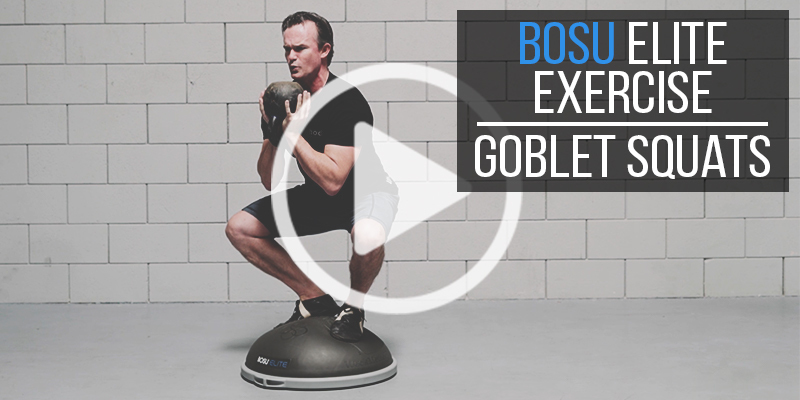 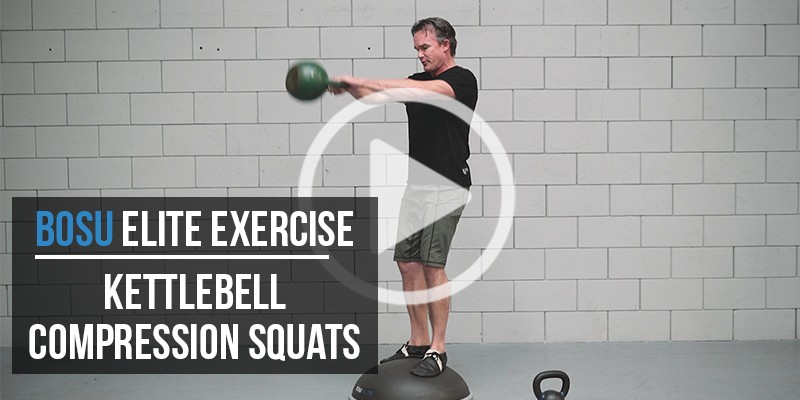 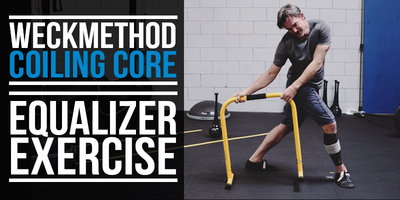 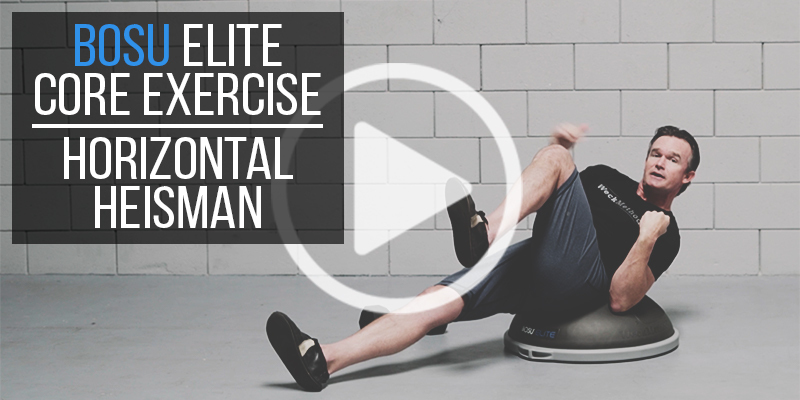 Engage your core and increase your foundational strength in this unique BOSU Elite exercise. 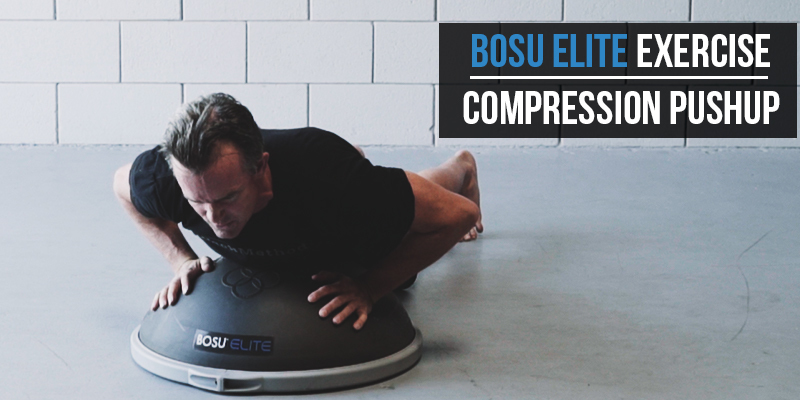 In this video, you'll learn the most powerful, productive push up on the planet, the BOSU Elite: Compression Push Up.